Only 1 SLE - Power Liftgate - Heated Seats - $217.38 B/W model left in stock! 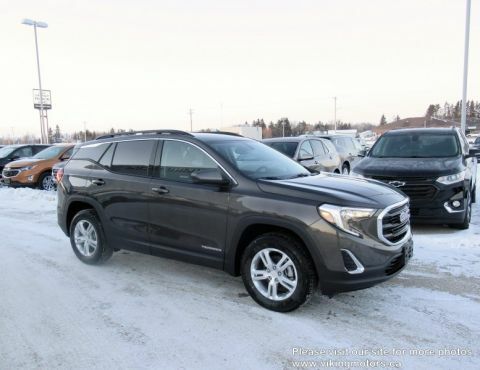 Power Liftgate, Heated Seats, Driver Alert Package I! 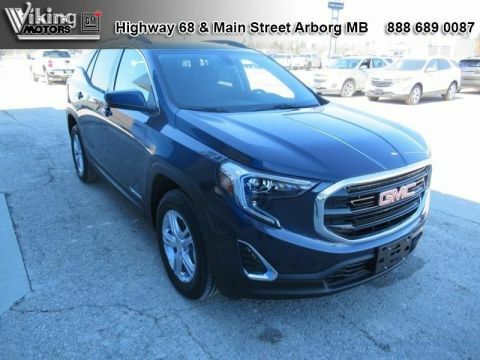 If you're in the market for a compact SUV, this GMC Terrain is worth strong consideration due to its modern new look and sophisticated engineering. 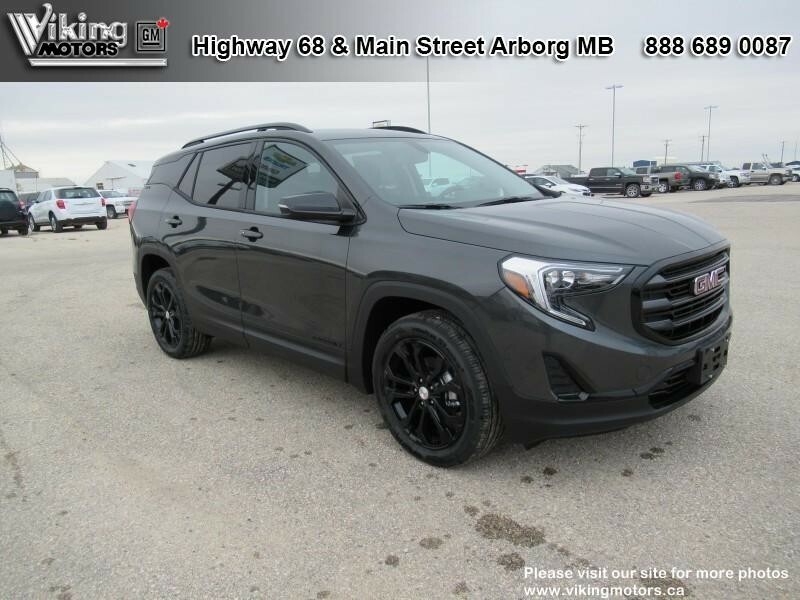 This graphite grey SUV has a 9 speed auto transmission and is powered by a 170HP 1.5L 4 Cylinder Engine. Our Terrain's trim level is SLE. 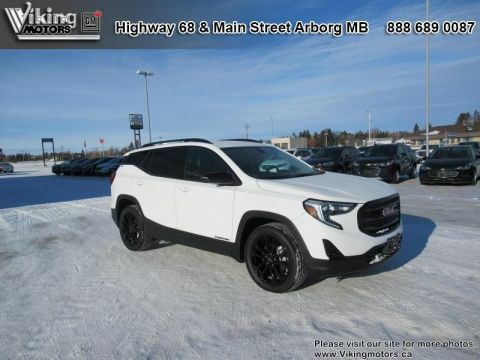 This amazing crossover comes with some impressive standard features. Automatic stop/start to reduce idle and increase fuel efficiency, hill descent control, StabiliTrak electronic stability and traction control, heavy duty cooling, a trailering package with a hitch receiver and wiring, aluminum wheels, active aero shutters, automatic on/off headlamps, LED accent lighting, heated power side mirrors, and LED signature taillamps provide a beautiful blend of fuel efficiency, capability, and style. The interior is loaded with Driver Information Centre display, 4G WiFi, heated front seats, active noise cancellation, rear charge only USB ports, remote start, Teen Driver Technology, leather steering wheel, dual zone automatic climate control, flat folding seats including front passenger, GMC Connected Access capable, keyless open and start, a 7 inch touchscreen, Apple CarPlay, Android Auto, and Bluetooth. 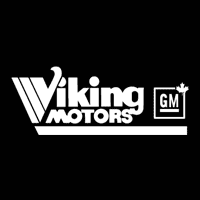 This vehicle has been upgraded with the following features: Power Liftgate, Heated Seats, Driver Alert Package I. Total rebate of $450 is reflected in the price. Credit includes $450 Delivery Allowance. Buy this vehicle now for the lowest bi-weekly payment of $217.38 with $0 down for 84 months @ 1.49% APR O.A.C. ( Plus applicable taxes - Plus applicable fees ). Incentives expire 2019-04-30. See dealer for details.